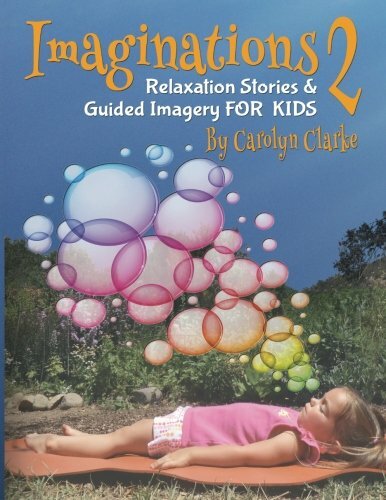 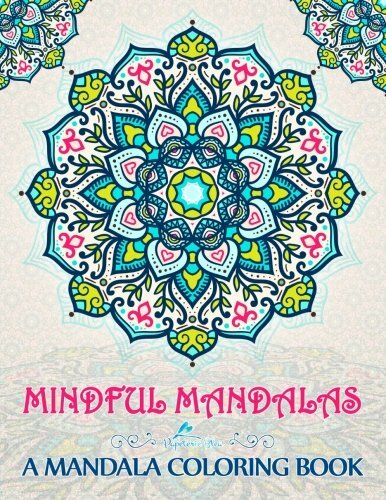 The second book in the Imaginations series, Imaginations 2: Relaxation Stories and Guided Imagery for Kids is an essential resource for every parent and teacher who wants to help children learn to calm their bodies and relax their minds. 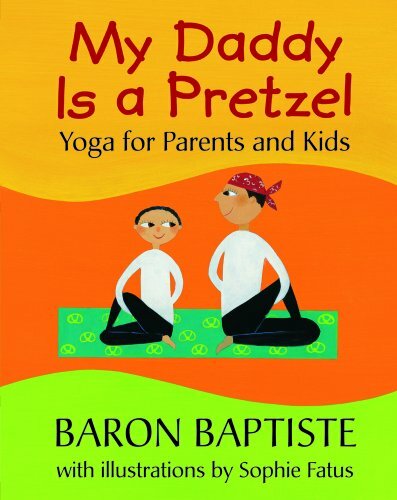 Learning to relax is important for people of all ages, and children who can relax are more prepared to handle big changes in their lives. 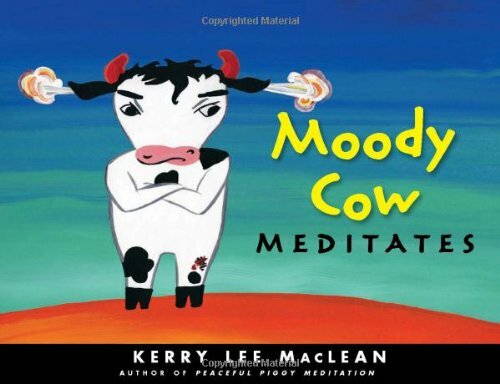 Relaxation stories and guided imagery can also help ease symptoms associated with ADD, ADHD, autism, depression, and sleep disorders. 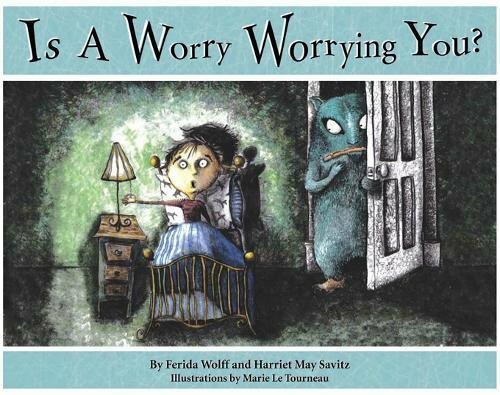 Wildly imaginative and beautiful illustrations accompany the whimsical stories of Imaginations 2, which teaches children a fun way to relax that makes their minds calm and their bodies feel good.